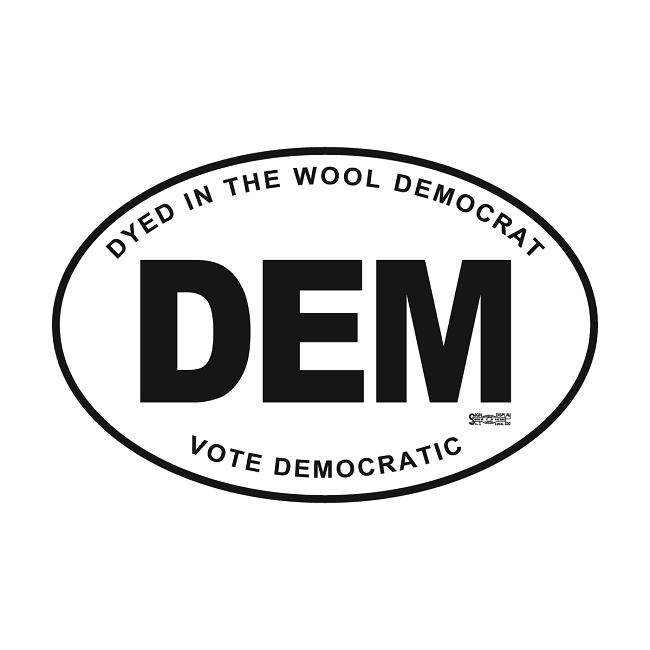 4" x 6" self-sticking vinyl, 100% removable bumper sticker. 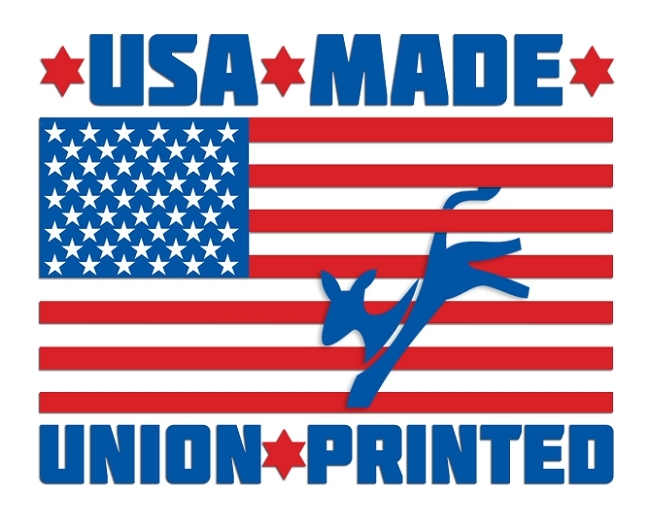 Made in USA, Union printed. Will not fade or tear.